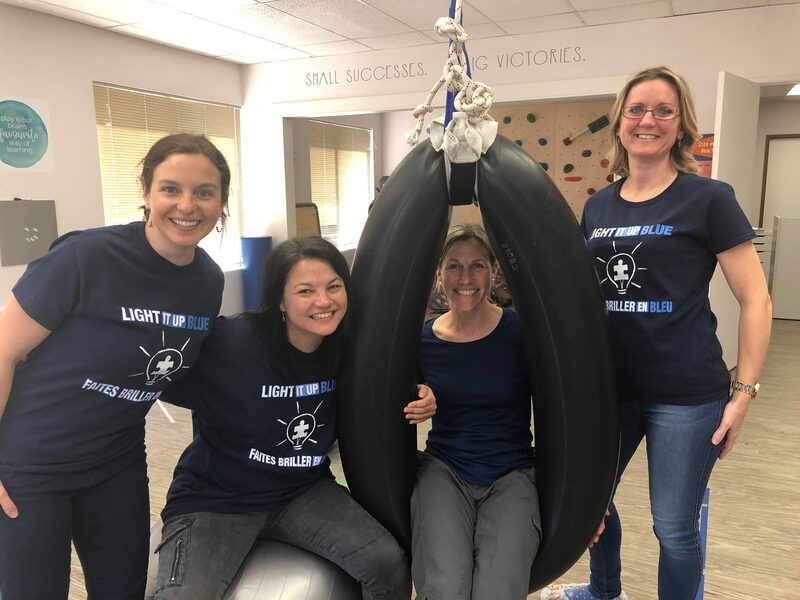 Paediatric Physiotherapists (PTs) promote health and wellness and implement a wide variety of supports for children from infancy through to adulthood. 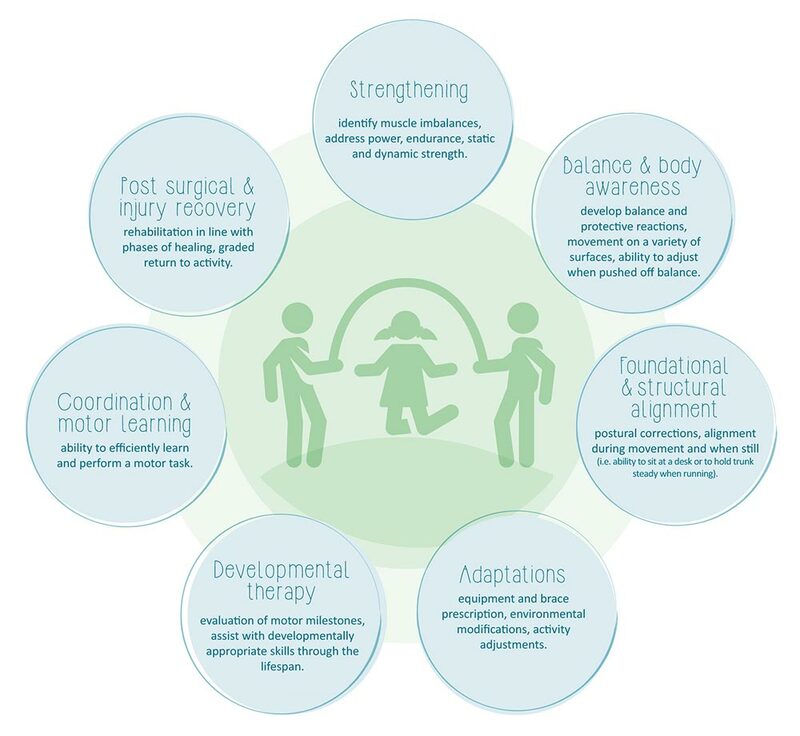 The broad goals of treatment are to reduce pain, increase independence and participation, facilitate motor development, improve strength and endurance, enhance learning opportunities and ease challenges in daily living. Paediatric PTs also recognize that a child’s growing body and brain is different than an adult brain and, therefore, children require a unique approach to treatment. Play-based therapy and collaboration with the family are used to promote development and implement an individualized intervention program. Active participation of caregivers in the home, school, and community environments are encouraged when working with children. 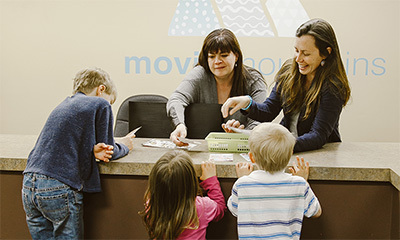 We believe that you and your child can move mountains. We are here to help show you how!